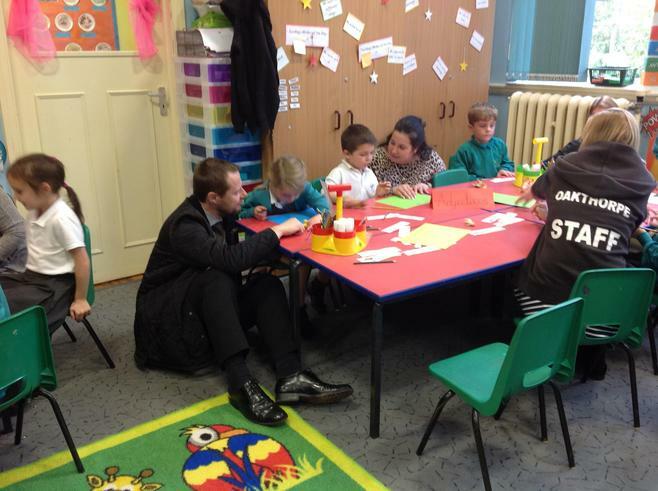 Mastering Me Week was a learning-packed week helping children to understand more about themselves. 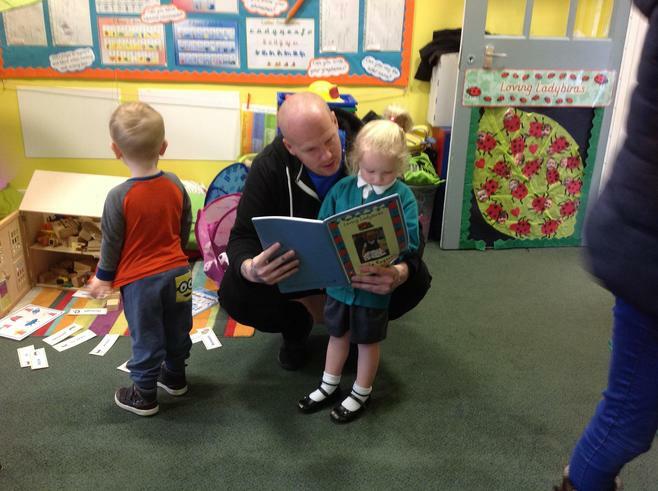 We wanted children to understand more about showing courage and self-discipline, as well as looking at how a growth mindset helps everyone to learn. 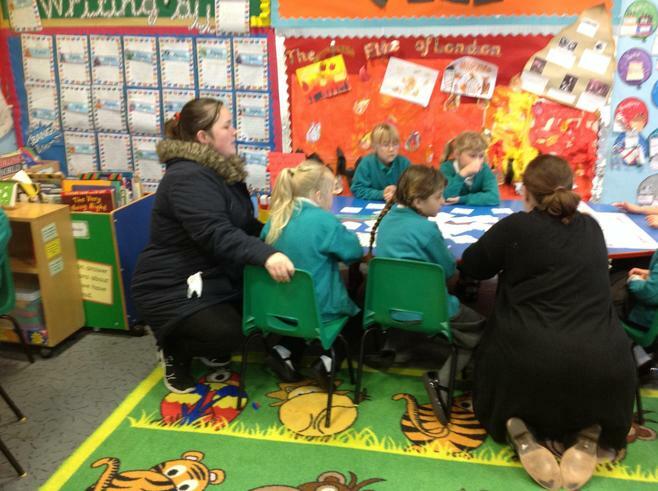 It was also a chance for parents to get to know about how we support children to have a growth mindset. The Animal guy was really impressed with the whole school - everybody got involved in touching every animal (including the staff). What great courage and self-discipline! Parents had a chance to find out more about what a growth mindset means and how we can help children to be better learners by giving them feedback on how they have learnt something rather than what they have achieved at the end. 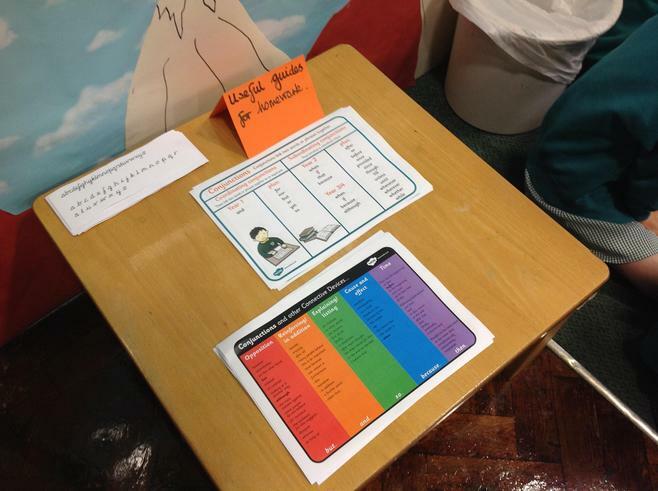 Parents then got the chance to put this into practise by seeing their child completing a range of grammar activities in their classrooms.